People in Twain Harte in Tuolumne County are trying to cut their water use by 50 percent. The town's only source of water may go dry before the end of summer. Twain Harte is home to 1,600 people who depend on Lyons Reservoir for their water. The reservoir is full now but runoff from the snow melt is expected to end May 25th, that's 6 weeks ahead of normal and after that the town could be short of water. Tom Trott heads Twain Hart Community Services District and says people need to cut water use by 50 percent but so far usage is only down 32 percent. "Shorter showers, putting the bucket under the faucet while the water is heating up and using that to flush toilets and water plant," says Trott. "We have businesses that have cut out buffets because they produce more dishes. People using disposable dishes and cups and things like that." 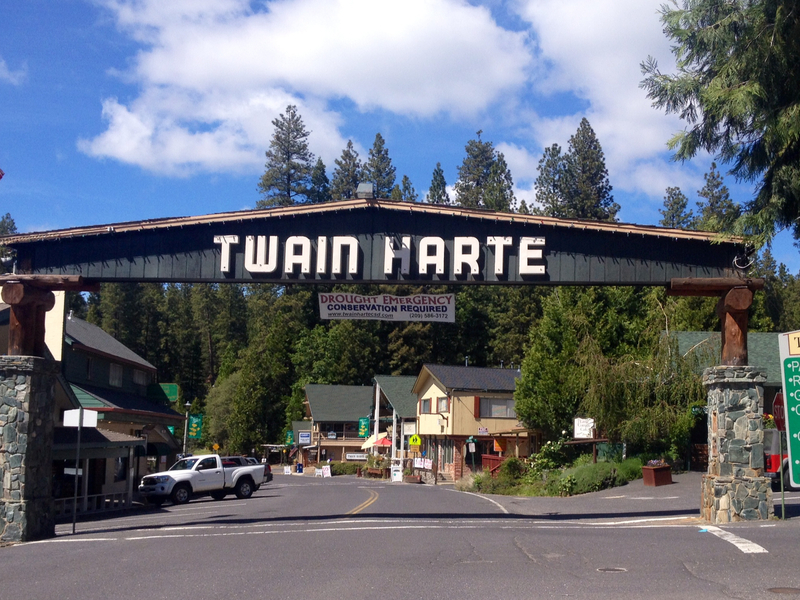 Twain Harte's economy relies on tourism and its summertime population will double with tourists renting vacation cabins. Trott says it will be difficult to tell tourists they must take shorter showers. But without drastic cutbacks, the mountain community could find itself without water this summer.